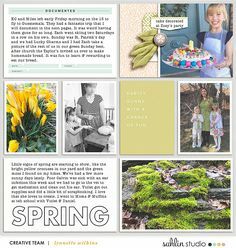 Are you ready to take a walk down Memory Lane? 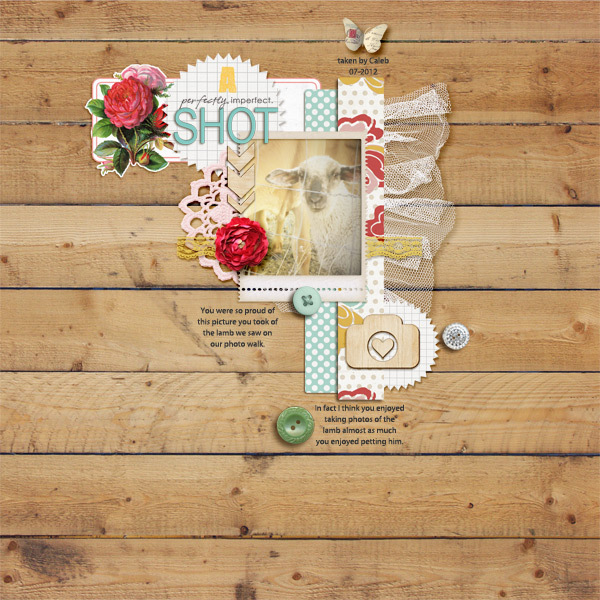 Memory Lane is where we take a look at a previously released digital scrapbook kit with some fresh inspiration and challenge you to scrap a page. 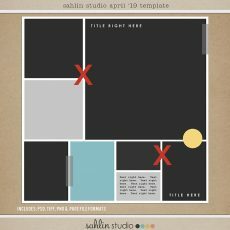 As an added bonus, your layout could earn you a chance to win a $10 Sahlin Studio gift certificate! 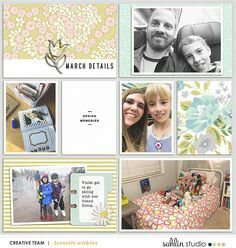 The kit for this month is: Practically Perfect. This may or may not already be in your stash. If you have it, pull it out again and be inspired to scrap another page. If you don’t have the kit, you can pick it up for 30% OFF this month only! 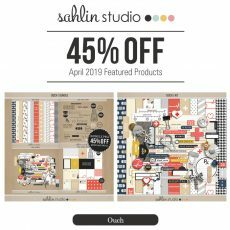 ENTER to WIN | Create a layout using this month’s featured kit, Practically Perfect, upload it to the Sahlin Studio gallery and post back in the comments here. At the end of the month, I will choose a random winner to win a $10 gift certificate to my shop. 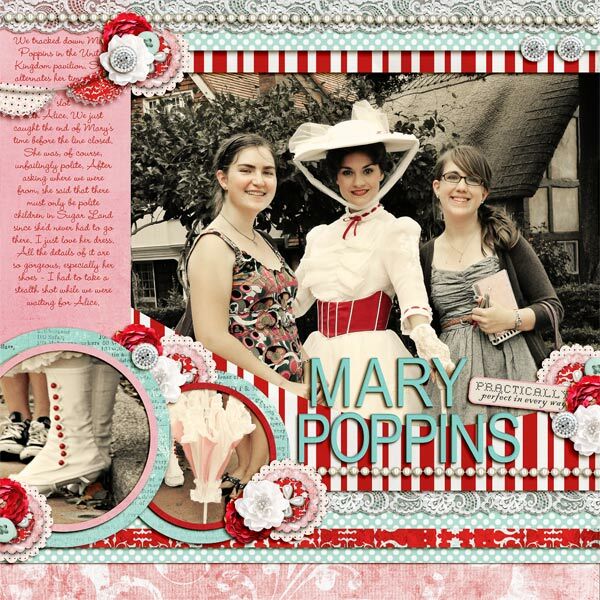 SAVE 30% on Practically Perfect thru Thursday, February 28, 2013. 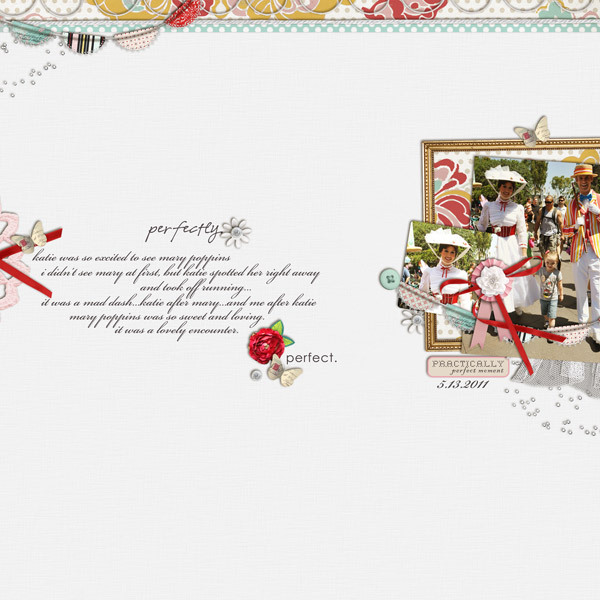 Now let’s get to the eye candy…fresh inspiration using Practically Perfect. 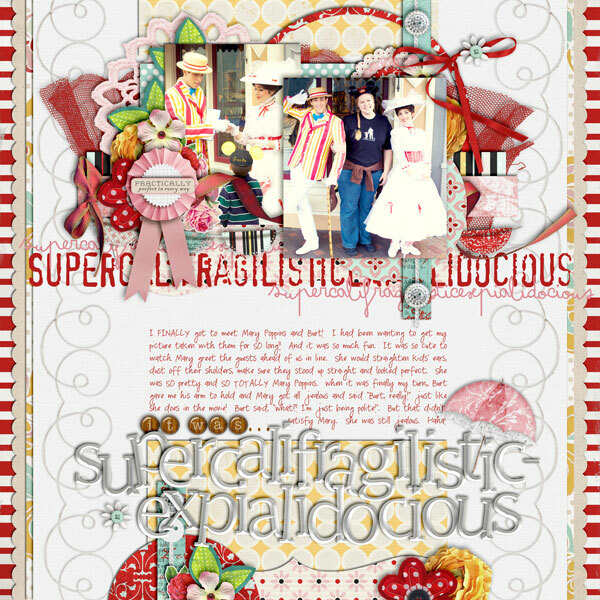 Would you like a fabulous coordinating “Practically Perfect” FREEBIE? 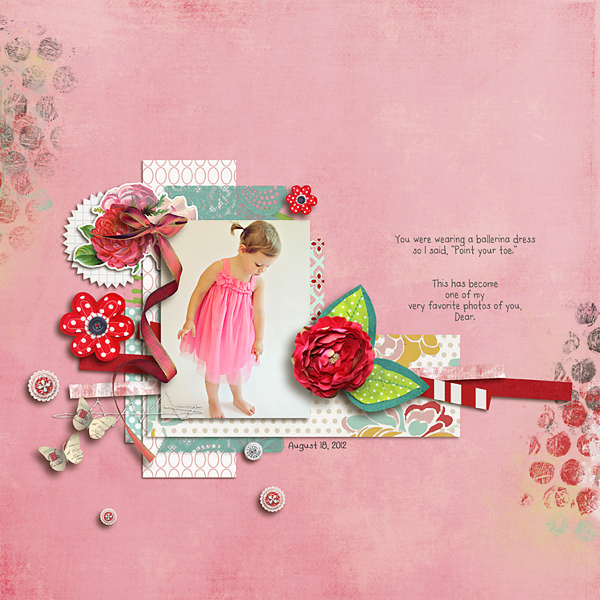 Now to introduce the WINNER from last month’s Featured Kit challenge, using Treasured Moments. 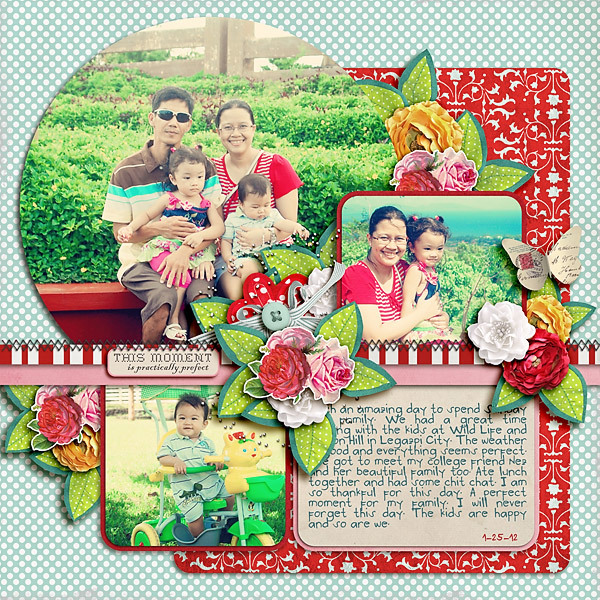 Congratulations to terrab with her layout, my treasure. Thanks for sharing! Thank you for the lovely freebie to go with your kit! 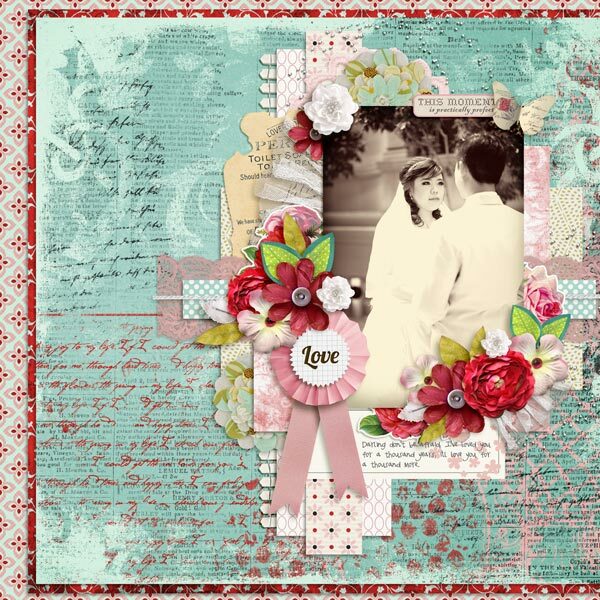 thank you for the freebie, I love red and turquoise together and your CT’s have done a wonderful job showcasing your new kit. Marvellous. What a gorgeous, lush kit! So many unique bits, like that wonderful tulle. 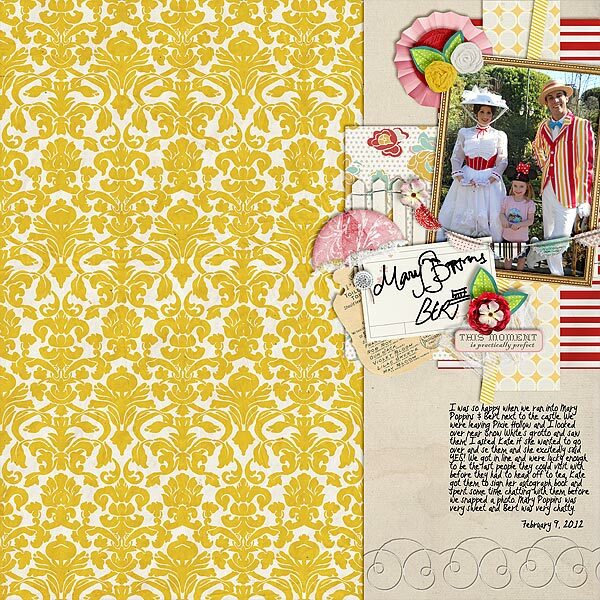 And I love the layouts your CT team made as well. Thanks for the freebie! Thanks so much for you lovely ‘perfectly perfect’ kit. Thank you what a wonderful kit I just love it. Love this kit and the freebie. I found it perfect for some vintage family photos. Im just about to upload a layout to the gallery. Hope the link works, thanks! I created an LO, but I can’t access my account to upload it to your gallery! I am still awaiting approval to post or something. I’m so sad, I hope it doesn’t disqualify me! 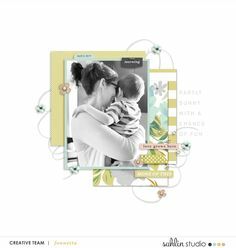 Here is a link to my LO that is on my blog, and AS SOON as I get access, I will put it in your gallery! Thanks for the discounted kit and chance to play! I LOVE this kit! I couldn’t wait to scrap my photos from our latest trip to DL. I’m so sorry that you are having troubles. I’m glad you came and posted here where your layout is!! Thank you SO much for playing! 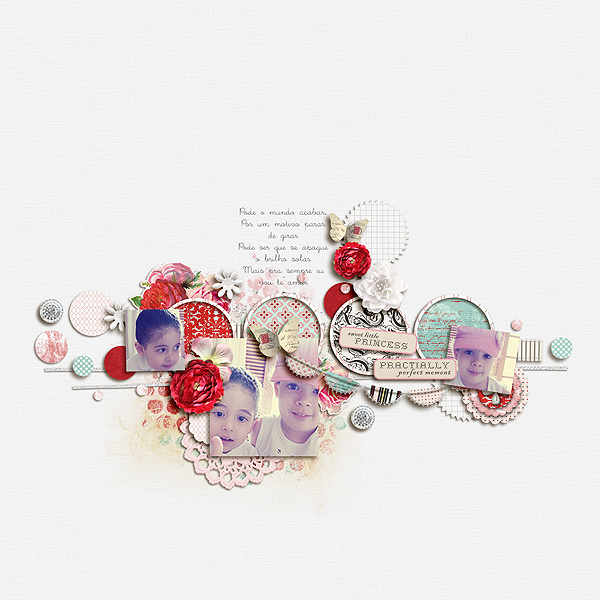 This layout is AWESOME!! LOVE all of the photos. This kit is sooooo beautiful. I LOVE Mary Poppins ! Thank you so much for the freebie.